Everyone wants to remain healthy and stay fit! Through a healthy being only, we can achieve all the successes of life. Have you ever seen a sick, lean and unhealthy person on the success list? Exactly, the answer is no! To stay healthy, we guys opt for several costly products, dietary supplements, tough training and many more. Yes, these are good but the same thing (health) you can own using your kitchen ingredients. Many of you must be surprised how kitchen ingredients can be such a great remedy. Here is Top 5 Kitchen ingredients for a Healthy Living. Kitchen ingredients mostly refer to spices and here we will be talking about the same. I am sure you will be shocked after reading the curative properties of such simpler products. In case of a headache, rub its oil onto the forehead. It gives relax in few times it cures the symptoms. To arrest foul odour emitting from the mouth, chew a piece of cinnamon bark thrice a day after meals. 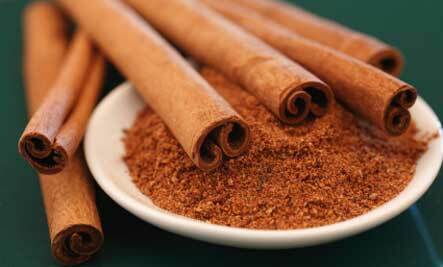 To cure indigestion, boil the 2-3 stick of cinnamon in a glass of water. Cool down and have it. It is very good and efficient to cure such problems. In case of fevers, make a decoction using 1 tablespoon of turmeric, ginger pieces, black pepper, and water. It should be given thrice a day for better results. For seasonal ailments, give a glass of warm milk with 1 teaspoon of turmeric powder. 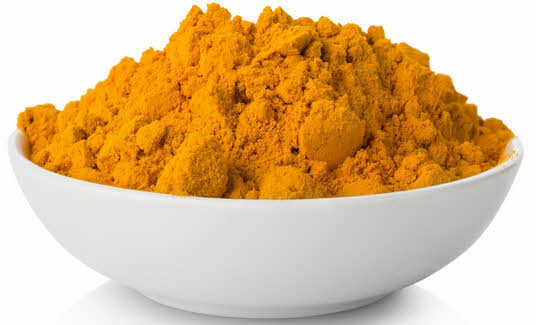 For Bronchitis, take one teaspoon of turmeric powder with warm water thrice a day. To get relief from blackheads, acne, and pimples; mix equal amount of turmeric powder and gram flour in the curd. Make a paste and apply all over the face. Repeat this for once or twice a week. If suffering from throat irritation or seasonal flu; add black pepper in your herbal tea or have a decoction prepared of it. 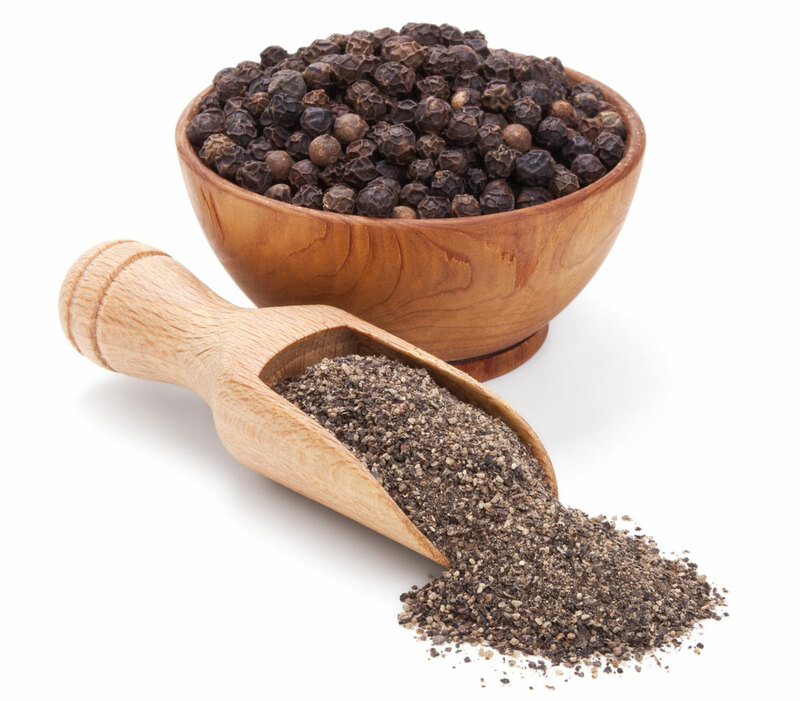 Have black pepper in your daily diet for an improved immunity. Powdered black pepper should be used in foodstuffs as it increases the saliva secretion hence helps to engulf your food easily. For a headache, make a paste of skin of large cardamom and apply on the forehead. It is soothing in nature and makes you calm in few minutes only. The paste of cardamom root given with cow’s ghee is very good to cure heart diseases. 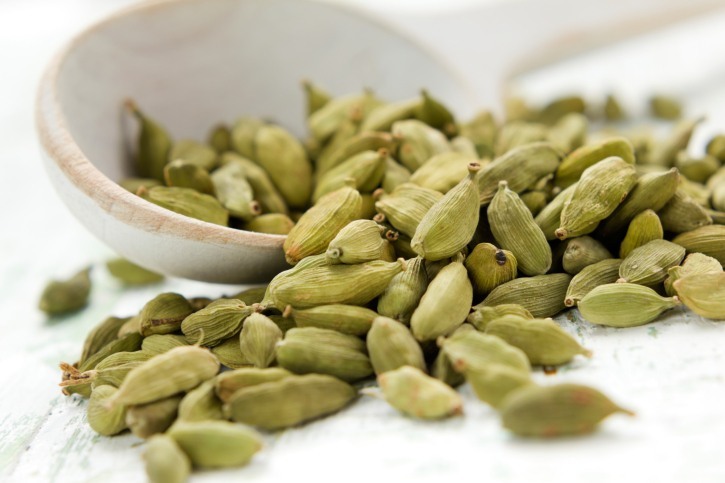 To drive away nausea, boil cardamom fruit with some ginger pieces in a glass of water and allow it to cool. Take this water thrice a day. To cure a headache, mix few saffron strands in milk and apply over the forehead. It shows the result in few minutes only. 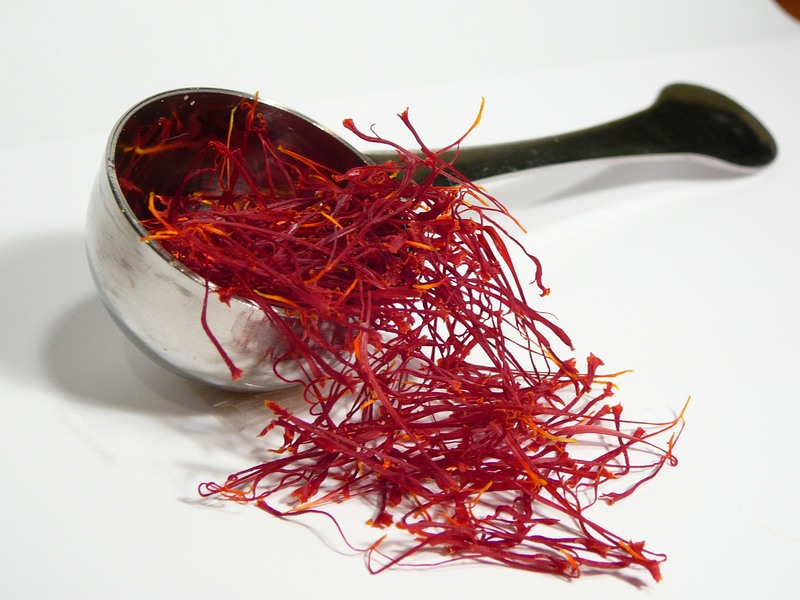 For the alopecia treatment, saffron mixed in licorice and milk should be applied on the bald patches. For a sharp memory and bright complexion, daily have a glass of milk with few strands of saffron in it. So, in this way, we saw how these simpler ingredients can be so useful to cure ailments and health-promoting even. Take care and live well! In last 60 years Ayurveda and home remedies were pushed in to corner by the western missionary. Now we run after costly herbal remedies as it is established that lab made western medicines are harmful. The young generation forgot the Dadi nani health care. Ever one wants ready to use things and are mislead by the propaganda and funny foreign names where as almost all the essential herbs are in our kitch. A very good effort I support her. I am 100% agreed with you @Jagmohan Singh. We should at least start making people aware of our ancient medicine techniques which are still effective without any side effects i.e. Ayurveda, Herbal medicine and Yoga. Thank you so much for your positive feedback and supporting us. It really means a lot to us.